Josephine went to Atelier Millenary in Soho to meet the hat lover extraordinaire Helena Sheffield who not only knows the history of hats but how to look fabulous in them and avoid the dreaded hat hair. The Art of Wearing Hats is published by Harper Collins. 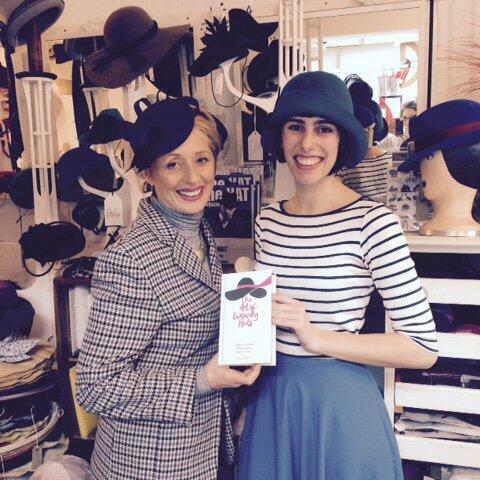 Helena and Josephine was at the amazing Atelier Milliners in Soho who have the most amazing hats and hat courses in London.